What a glorious vision of possibility! 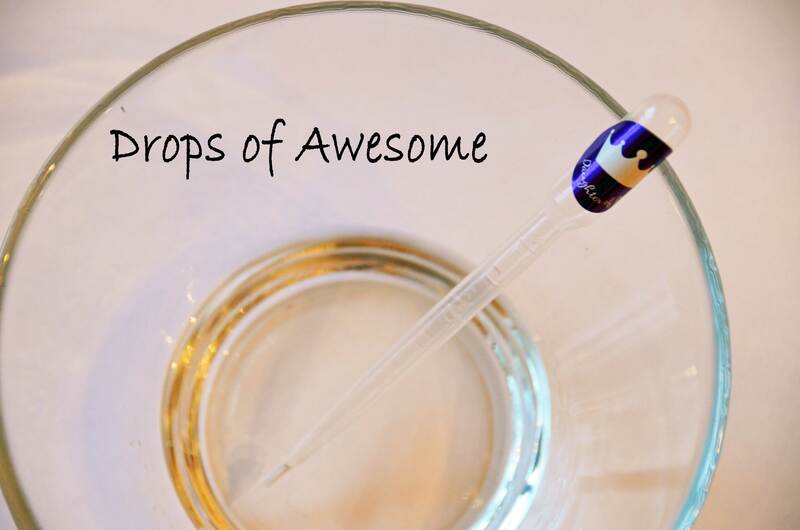 Drops of Awesome is the best thing I have read in a long time. It is beautifully written and SO TRUE!! So many women around the world would benefit from reading this and believing it. Thanks so much for sharing this!!! This was one of the most inspiring things I have read–ever! Thank you for writing and sharing such beautiful thoughts. We do beat ourselves up too many times and don’t give ourselves credit for the good we do. I will make an effort to fill my bowl each day with drops of awesome and will be more diligent in calling on the Savior to make up the difference. Again, Thank You! !